We all have our share of beliefs when it comes to food. We either hear it or read about it somewhere or it is also possible that we are brought up believing in such myths. Some of them might be true but most of them aren’t. 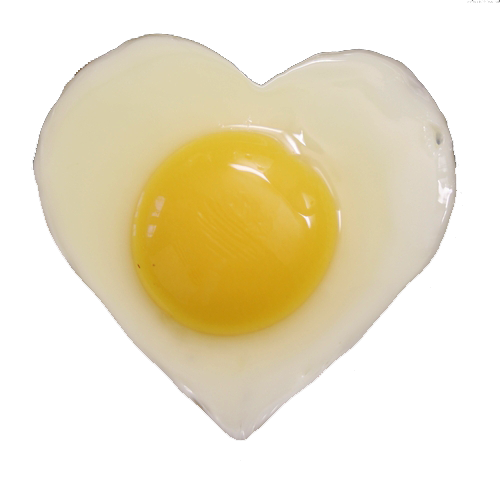 1) Eggs Are Bad For The Heart. 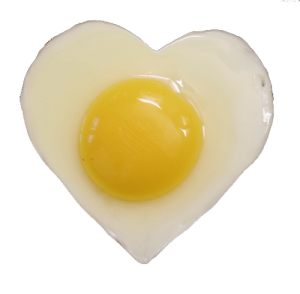 Eggs do contain a certain amount of cholesterol in them and yes, cholesterol is the stuff that causes arteries to clog up but eggs do not affect your heart in any way. The body itself produces certain amount of cholesterol which is generally influenced by the saturated and trans fats consumed and that’s what causes all the heart related problems. In fact, by eliminating eggs from your diet, you are losing out on 13 of the most essential vitamins and minerals (and a tasty breakfast option). 2) Drink Eight Glasses Of Water Every Day. This is not true. There is no scientific reason to support this belief. 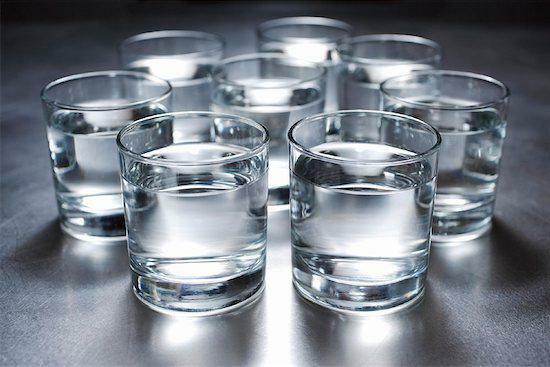 Agreed, water is the best source of quenching your thirst but there are other liquids that can keep you hydrated as well. In fact, your environmental conditions, your physical size and how active you are, greatly influence your intake of water. 3) Six Mini Meals Are Better Than Three Large Meals. If the calorie intake of 6 mini meals is equal to the calorie intake of 3 large meals, then does it really make a difference ? 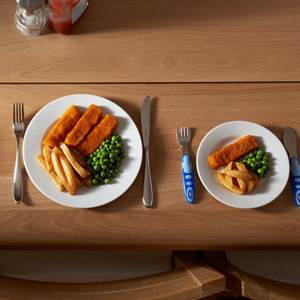 In fact, if those 6 mini meals turn into 6 large meals, it can have adverse effects on your weight as well as your health. 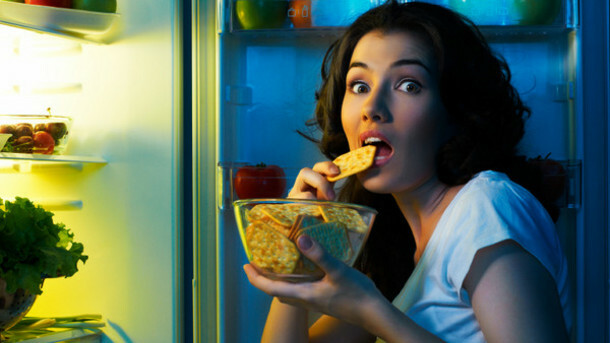 4) Late Night Snacking Makes You Gain Weight. The time of the day doesn’t affect your weight in any way. Late night snacks may help you put on weight but that is because you are consuming calories more than what the body needs in a day and generally due to the consumption of sweetened beverages or high-calorie snack items. 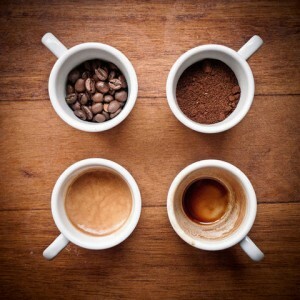 5) Coffee Is Bad For Your Health. While the downside of coffee is that it contains caffeine, the upside is that it’s one of the largest sources of antioxidants and has great health benefits. Regular coffee drinkers are less prone to be affected by depression, Alzheimer’s and Parkinson’s and live a longer life than non-coffee drinkers. Also, if you think that decaffeinated coffee helps you lose weight, you are sadly mistaken. Eliminating caffeine from coffee is a long and tedious process and is never completely removed and you lose the basic taste of coffee too. 6) Sea Salt Is Better Than Table Salt. There are a few differences between these two salts but the sodium content isn’t one. 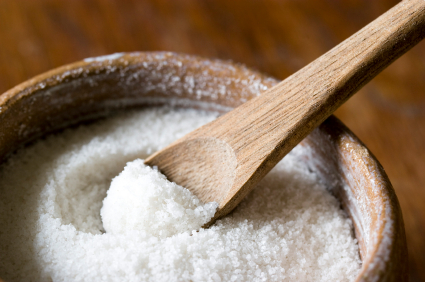 While table salt is mined from ancient dried-up lakes, sea salt is derived from evaporating seawater. The differ in taste, texture and how they are made. Actually, it is table salt that is better because it contains iodine which helps prevent thyroid problems. 7) Energy Drinks Give You Energy. No, they don’t. Energy drinks contain a lot of caffeine and sugar which give you a burst of energy and which doesn’t even last long. Instead, the caffeine can cause side effects such as insomnia and rapid heartbeats. 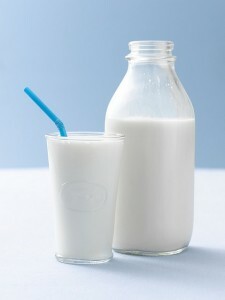 8) Milk Is The Key To Strong Bones. Milk can definitely make your bones healthy but it lacks vitamin K which is essential for directing and maintaining the calcium in the bones. It is better to eat green leafy vegetables for they contain vitamin K and vitamin D along with the necessary calcium intake. 9) The More Fiber You Eat, The Better. Not all types of fiber have similar benefits. Each one affects the body in a different way and plays a different role. Some may even cause a negative effect on your body. 10) Drinking Fruit Juice Is As Good As Eating A Fruit. 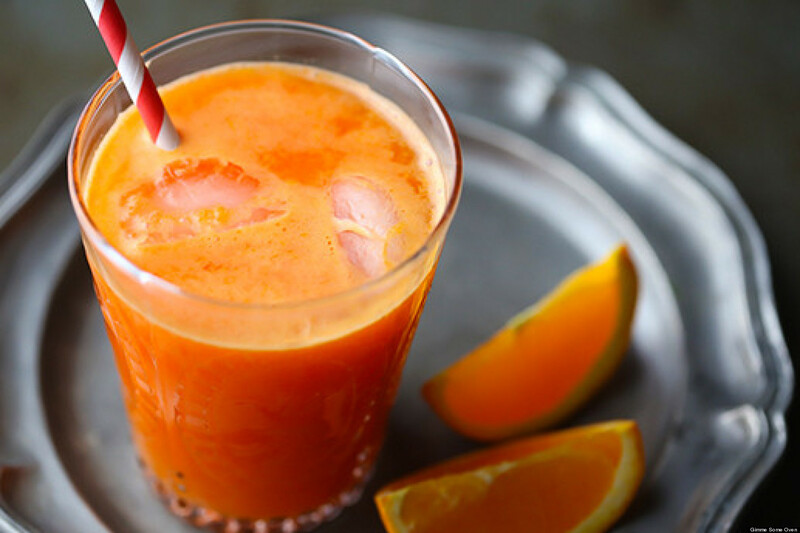 This is not true because while having a serving of juice, you are losing the fiber present in the fruit skin and the phytonutrients which helps in reducing blood pressure and cholesterol level. These and many more such myths have been created out of thin air without any scientific reason to back them up. It is always better to know more about such false notions and not believe in them blindly.